The Jim Davis Team was put together to offer clients a real estate experience that exceed expectations backed by a guarantee. With individualized buyers’ agents & sellers’ agents we can offer additional expertise to help you find your dream home or sell your current home. 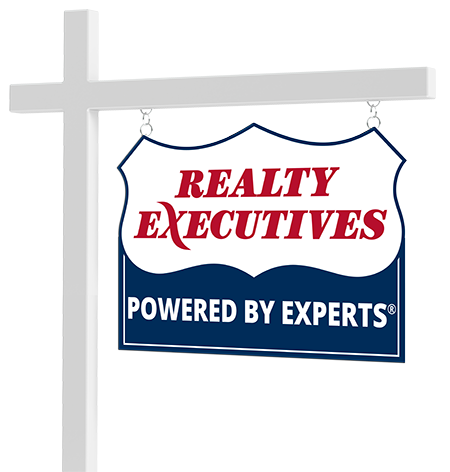 One great real estate agent is a beneficial resource but a team of great agents is an invaluable asset that can provide both exemplary service and optimal results. We’re always here to answer any questions you may have about buying a new home or selling your current one! Connect with The Jim Davis Team now.